Recent analysis carried out by the CIF suggests that every €100 million spent on construction creates an employment impact of 1,000 man-years of employment, returns over €30 million to the exchequer in VAT and Income Tax and saves €30 million a year in social welfare payments. This does not include Corporation tax and the indirect jobs and spend generated in the economy as a result of the spend. Such economic activity and generation of finance would be of enormous benefit to the local and national economy and would be totally consistent with Ireland’s longer-term needs and economic strategy. The Volvo Ocean Race’s first ever Irish stopover in Galway in May 2009 was worth €55 million to the West of Ireland, according to an independent consultancy study by consultants Deloitte LLP, with €45 million in direct expenditure and €10 million in indirect expenditure in Galway and the West. 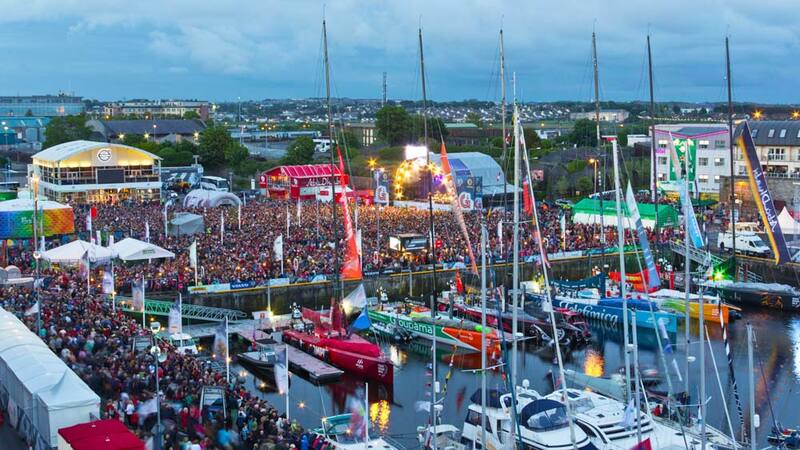 The event attracted a total of 650,000 spectators to the Port of Galway Race Village and Salthill Promenade during the fortnight. The study by Deloitte shows that in spite of the economic recession, the Volvo race ranks third in terms of spin-off generated by major sporting events in Ireland in recent years – exceeded only by the 2006 Ryder Cup, which was valued in direct expenditure at €143 million, and the Six Nations rugby tournament in 2008, valued at €57 million. The study says that the event generated some 200,000 bed nights in the area in late May and early June. An analysis of spectator identity indicates that some 52% were from the region, and 17% from elsewhere in Ireland, with 2% being Irish visitors who extended stays to see the race. Some 8% were international visitors travelling specifically for the race, and 10% international visitors who extended a stay. Some 11% of the total were classified as “non-local” and due in the area regardless of the event. Among a total estimate of 87,000 visitors to the west for the race, 43% were from Continental Europe, 19% from Britain, 17% from Northern Ireland, 11% from North America, 5% from Australasia and 5% from elsewhere. A report prepared by UCC for the Port of Cork estimated the contribution made to the county and region by expenditures incurred by Cruise Liner visitors and by crew members using the Port of Cork as their access point in 2007 when 40 cruise vessels visited the Port with 45,000 visitors. About 80% of cruise passengers generally availed of tour opportunities while crew generally remain at the moored port. Additionally, cruise vessels often purchase local goods and services, e.g. refuse collection, fresh water and produce particularly local unique produce, courier services and minor repairs, and buy-in of local entertainment at ports which they visit, all of which have an economic benefit to the area. The overall contribution, direct and indirect, was calculated to be some €43.5 million and 212 FTE jobs were supported. This level of contribution to the tourist industry indicates the importance of attracting and encouraging this type of traffic to the Port region. 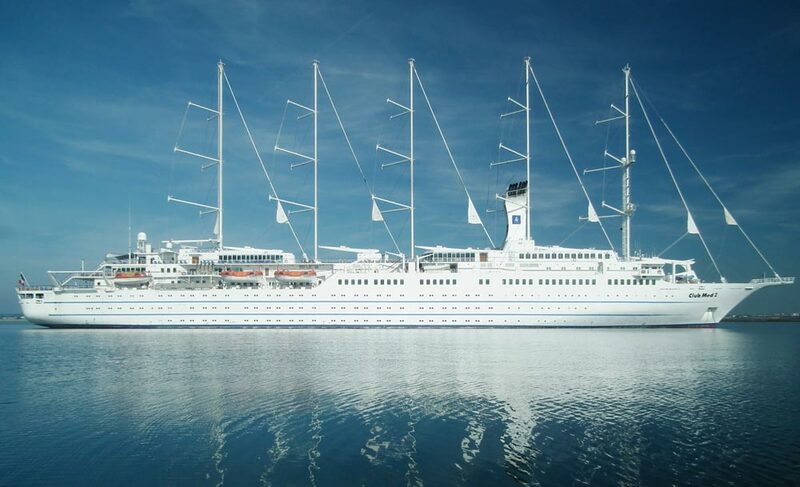 Dublin Port recently noted that in 2009 its cruise business, comprising almost 80 cruise liners carrying 120,000 passengers and crew, contributed up to €50 million to the local economy. There is general consensus that harbours and marinas have a tourism and economic benefit for the towns where they are sited. Marine tourism is a major instrument of regional development. Many tourism enterprises are situated in areas where other employment options are limited Local communities benefit from investment in facilities for tourists such as leisure and sporting facilities. Marinas can generate significant income from their activities in terms of local spend, employment and activity. Whether the marina is occupied by a yacht owner, a visitor or a berth owner, local businesses will benefit from the purchases of fuel, supplies and gifts. Chandler purchases and any repairs carried out will also contribute to the local economy. Most users of the marina will spend money in the town on visitor attractions, golf, meals, drink and other day-to-day requirements, and all of this spend will boost the local economy which will have a significant impact on employment and local disposable income. 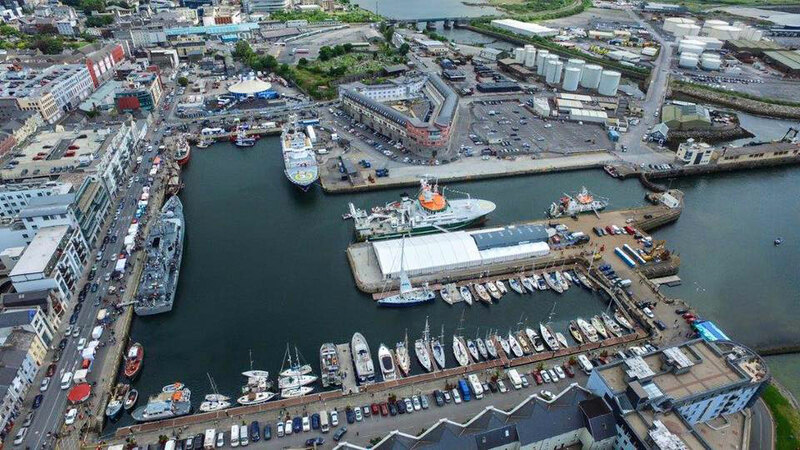 A survey of businesses in Dún Laoghaire, Kilmore Quay and Malahide, carried out under an Irish Sea Marine Sector Marketing & Business Development Programme funded under the Interreg 111A project 2005-2007, found that marinas in Dún Laoghaire and Malahide had a positive impact on 34% of respondents. 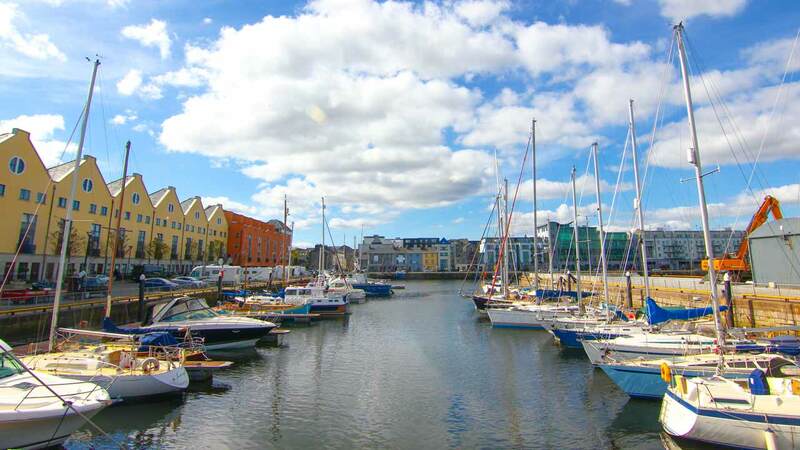 At Kilmore Quay, some 50 per cent of businesses surveyed believed that their local marina contributed to their success. The survey showed that the average spend per berth on maintenance, chandlery, fuel, personal protective equipment (PPE), clothing, insurance, marina berthing fees and training, ranged between €7,787 and €11,011 per berth, and that the average spend per visitor ranged between €105 and €142 on groceries, gifts, chandlery entertainment and eating out, but not expenditure on other services such as repairs etc. A more efficient and cost-effective import/export of foods and materials to and from the city and its surrounds. All of the above will form the creation of a revitalised economic hub in the heart of Galway City creating further employment and enhancing the economic contribution being made by the Port to Galway city and its environs.